After a nine-year break Nic Costa is back this year, with a brand new title The Savage Shore, set in Calabria, appearing from Severn House. 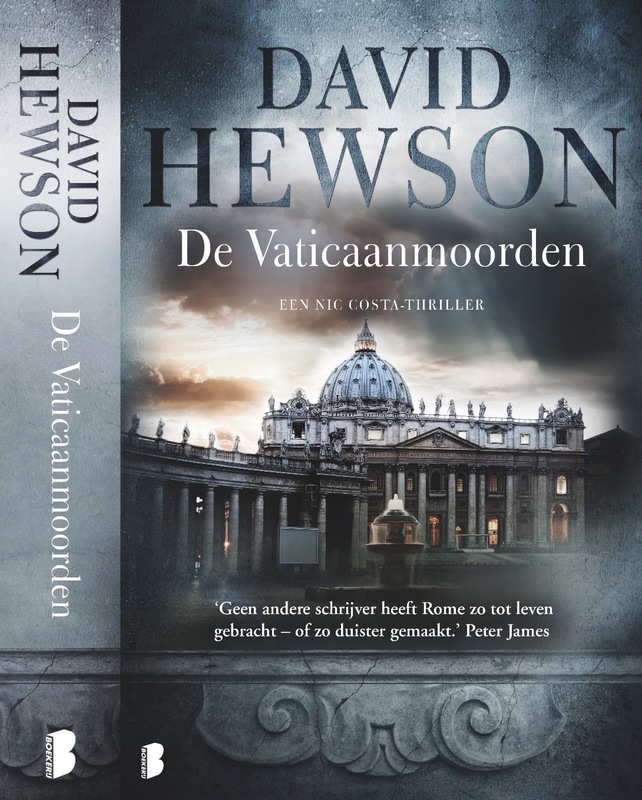 The UK hardback will be available on July 31 and the international English ebook and US hardback will appear on November 1. In the meantime I’m delighted to say that Severn have taken over the rights for the first three tales in the Costa series, A Season for the Dead, The Villa of Mysteries and The Sacred Cut. They appear in ebook today with sparkling new covers, below, and in new paperback editions next year, along with the paperback of The Savage Shore. You should find them in all the usual places. It’s good to have the old Italian team back in action after their long holiday. And I can’t wait to introduce you to their new challenge in the wild lands of Aspromonte later this year. 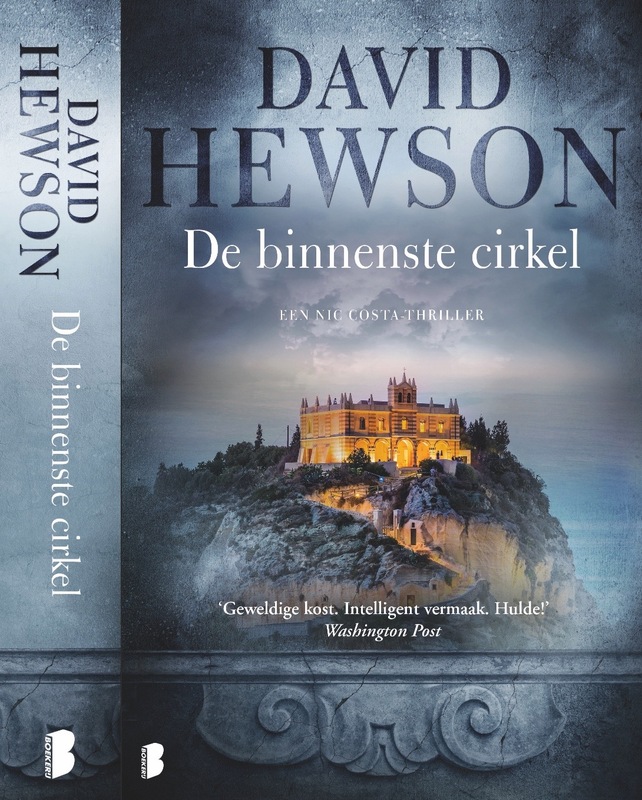 In August, too, the Costa series will be back in the Netherlands too, courtesy of Boekerij, with the debut of De Binnenste Cirkel (The Savage Shore), and the republishing of the first Costa book there, De Vaticaanmoorden.